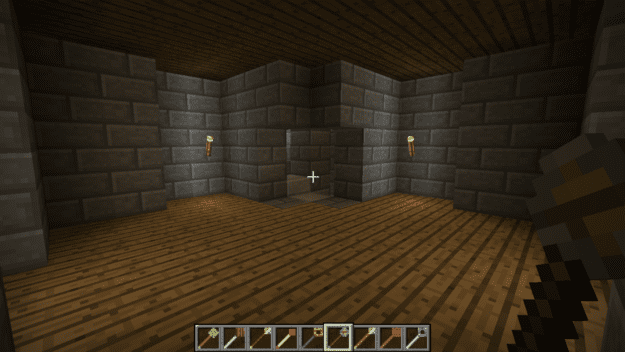 This mod adds a few wands specifically for use in Creative mode. They will auto-generate structures or digs to be placed just by right clicking the ground or wall. You can even customize most of them by right clicking in the air to bring up settings. 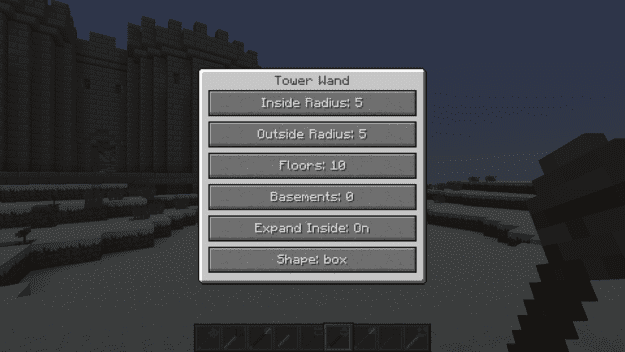 The tower wand, for example will create a tower based on the specs you select. 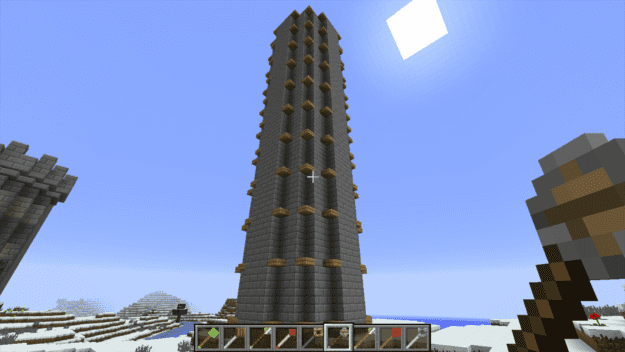 This can be as tall or short as you prefer and can even have the inside filled out with stairs, floors, and torches. 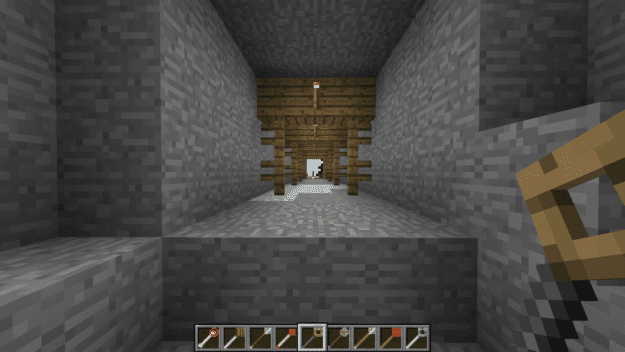 You can create tunnels to quickly burrow through walls. They can even generate buttresses automatically as they are created. 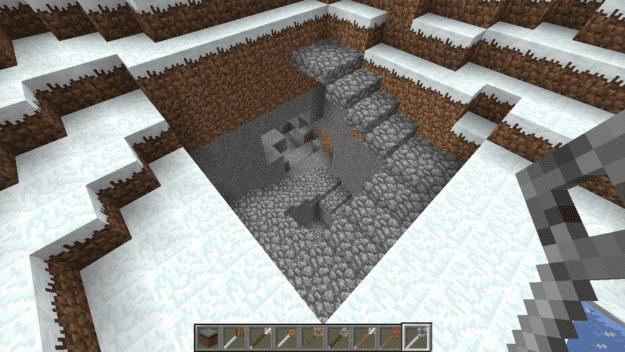 And even better is the Mine Shaft wand that digs deep down underground and creates a set of stairs for you to walk down. 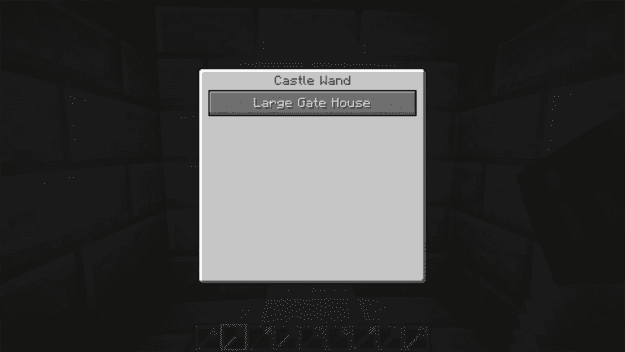 Finally if you want to get a good castle going then this mod can create one either by generating individual walls or a much larger gate section with rooms hollowed out. 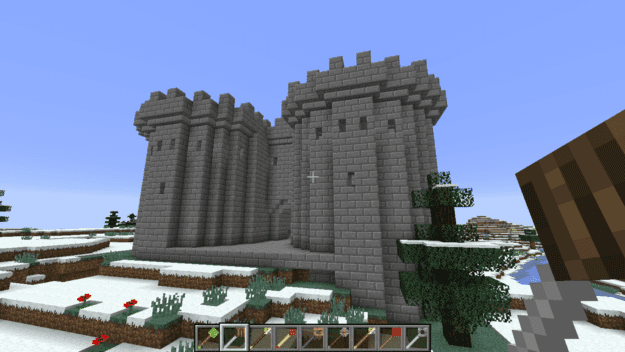 Mix and match the settings to build your ultimate castle. 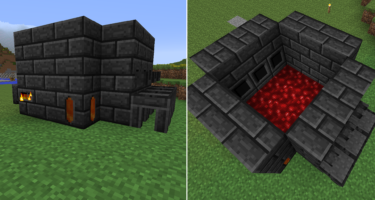 This mod is a great way to get structures going especially if you are having builder’s block. Start something with an auto-generated structure and build up your new world with ease! 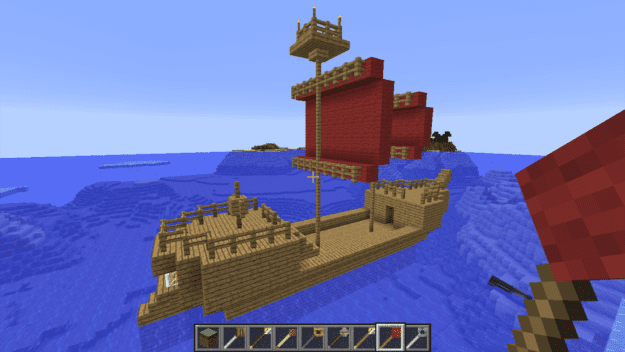 You can even build ships! how do i use the wands properly? 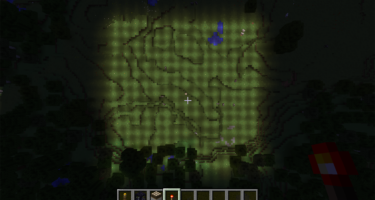 Good mod because the generated structures are customizable. Very nice!